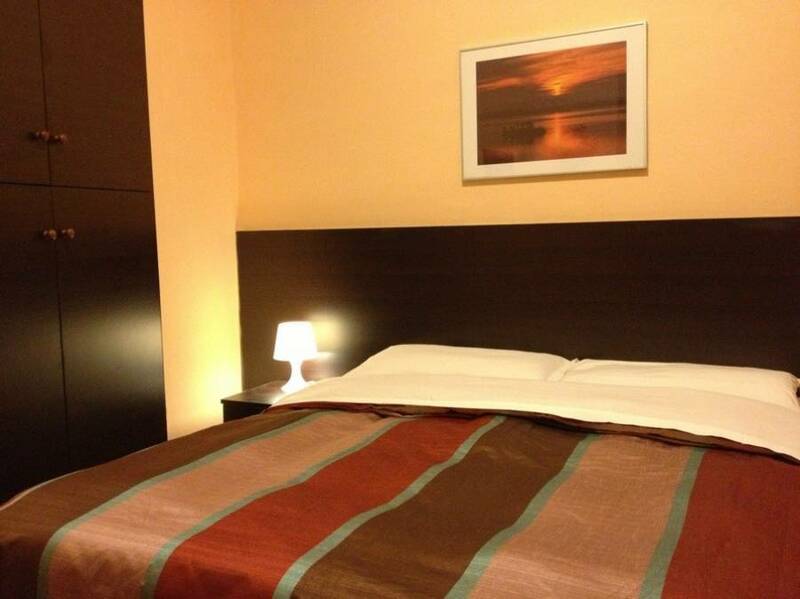 If you need a rest in this big city you will find ICARUS Inn offering in high comfort for a low price. Don't Worry! Because when you're traveling you don't want to have to worry about anything: here is possible to find a really CLEAN, SAFE, NICE and ARTISTIC accommodation in THE CENTER OF ROME. 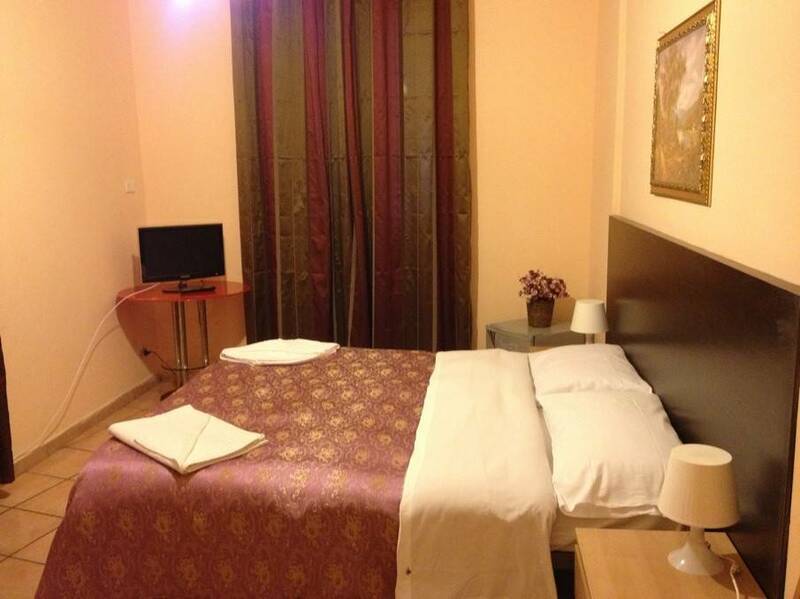 The guest house has 4 simple double and triple rooms, each with fan, heating, hairdryer, and Wi-Fi. 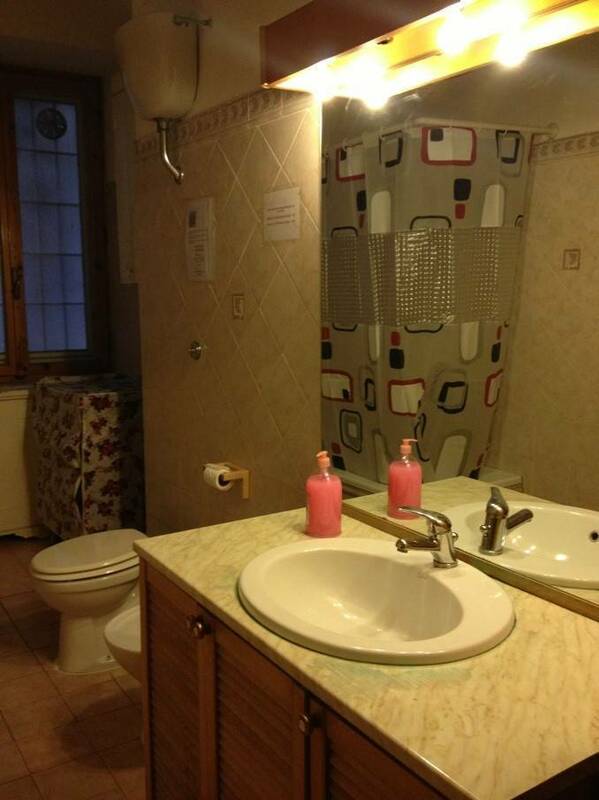 The double rooms have private bathrooms, while the two triple rooms share a bathroom. There is a lift, left-luggage office, and pets are allowed. Each room with fan, heating, hairdryer, and Wi-Fi. 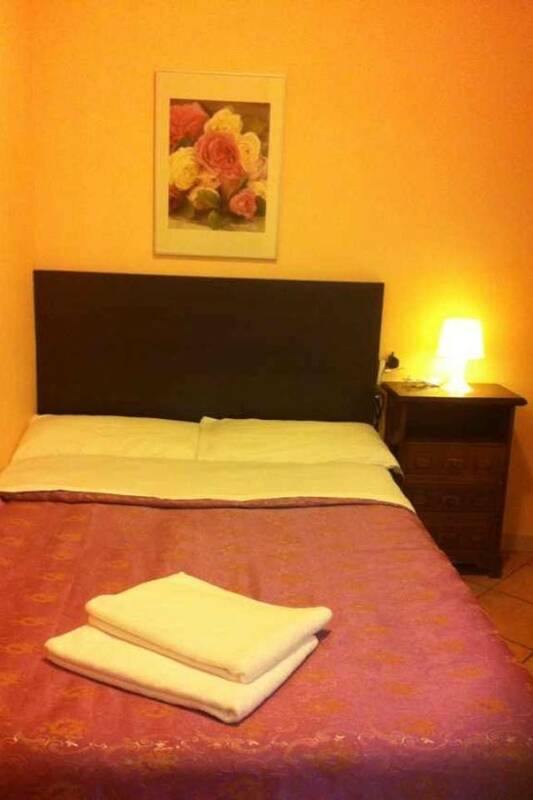 The Icarus Inn Guest House is conveniently located next to the Vittorio Emanuele metro station in Rome, about 800 metres from the Termini train station, and a 15-minute walk to the magnificent Colosseum. 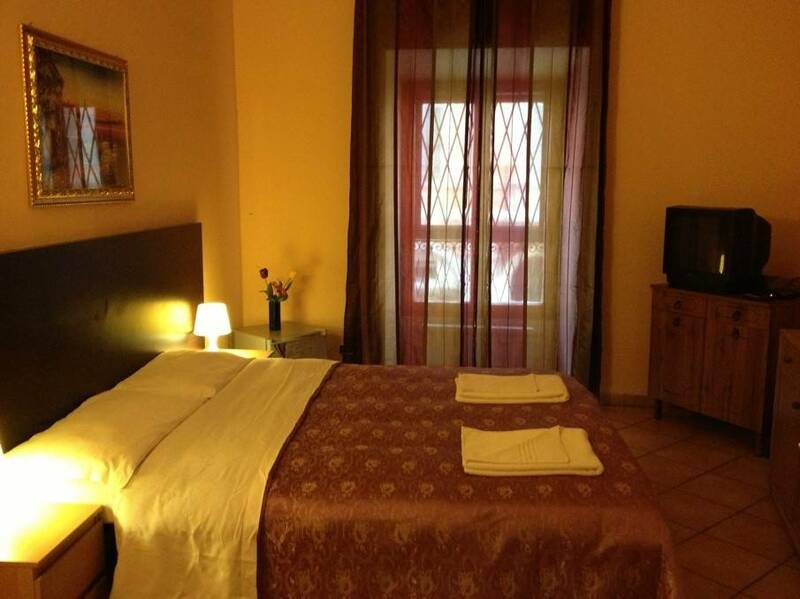 The Icarus Inn Guest House is a great budget base for exploring the Eternal City. Thanks to the proximity of the metro station, you can be at many of Rome's most beautiful attractions - including the Trevi Fountain and the Spanish Steps - in only a few minutes. 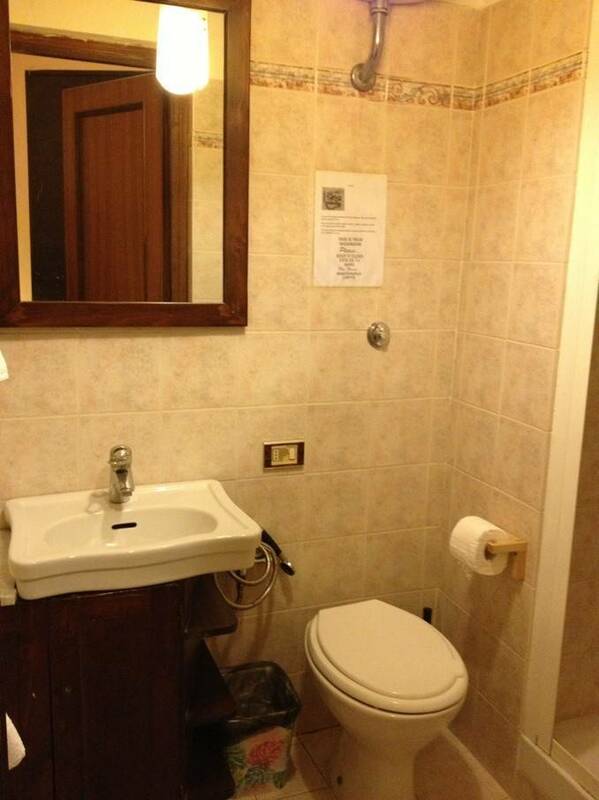 Simple, good value accommodation in Rome! The payment have to be payed by CASH on the arrival time，each person have to pay extre 2 euro for city tax every single night. Metro: Vittorio Emanuele, 100 metres.